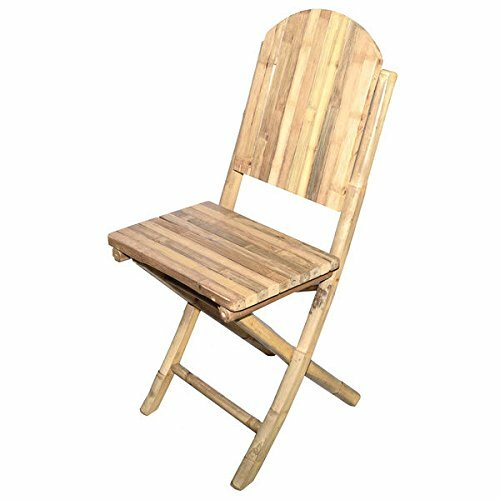 Introduce a simple, yet classy sitting space with this set of two bamboo folding chairs. Handcrafted from a 100-percent solid bamboo, a natural and eco-friendly material, these chairs are lightweight, yet durable. They are a great addition for both indoor and outdoor spaces.